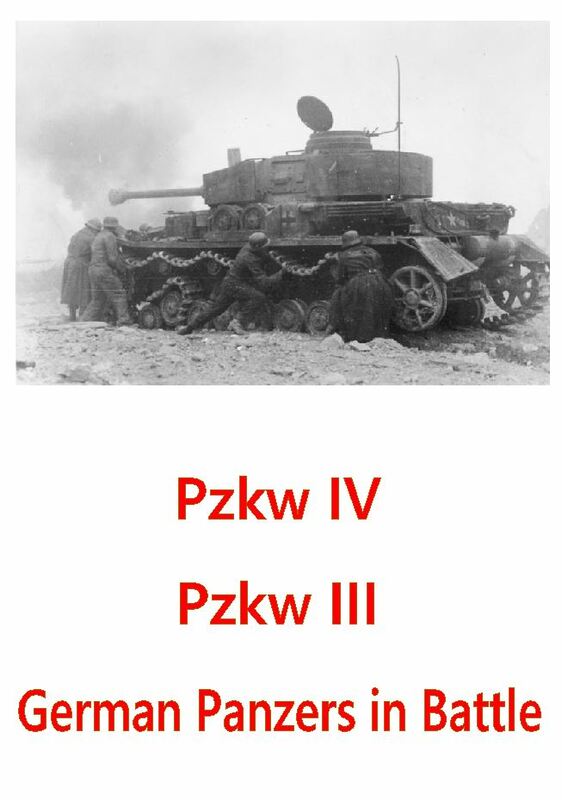 Three detailed films about German tanks in the Second World War; two of them dealing with specific models. The film on the PzKw III is in English; the other two are in German. Very good films and detailed, which should be of interest to both the amateur hobbyist and the dedicated historian as well. DVD-R IS IN GERMAN WITH NO SUBTITLES (except for the second film, which is in English). QUALITY: VARIABLE DEPENDING ON FILM SOURCES; BUT THE FIRST TWO FILMS I WOULD RATE AS VHS QUALITY; THE LAST FILM VERY GOOD VHS QUALITY.